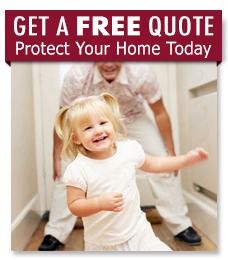 Protect Whats Important to you for Less Than $1 per Day! 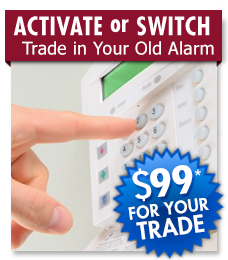 Call 1-888-306-SAFE(7233) today and let one of our security advisors help you get started or fill out the "Call Back" request below and someone will contact you. 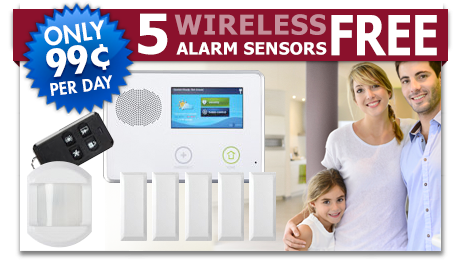 Get Your FREE 5 Wireless Alarm Sensors Today! By clicking this button, you consent for us to contact you at the number and email provided. This consent is not required to make a purchase from us.